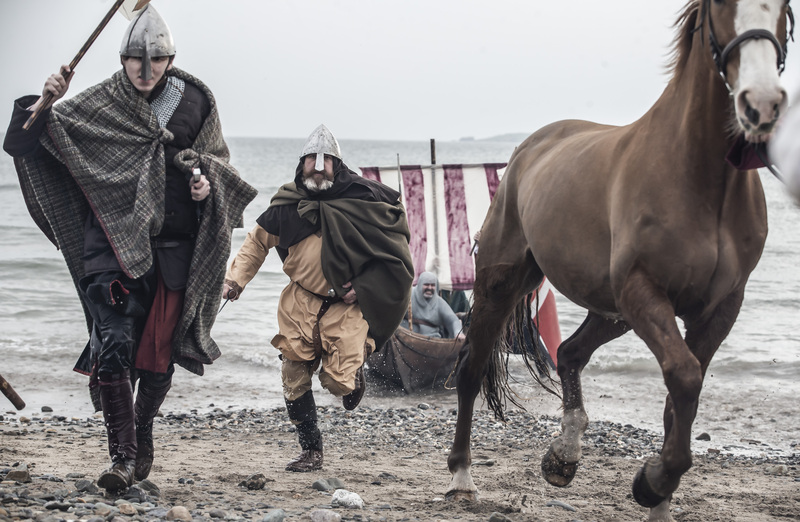 May 2019 marks the 850th anniversary of the arrival of the Normans to Ireland, onto the beach at Bannow in County Wexford and a year-long programme of public events will take in New Ross, Wexford town, Ferns and Enniscorthy to honour the anniversary. Today (Monday, April 8th) on Bannow beach in County Wexford the programme of events was officially announced with a flavour of what is to come as a hoard of Norman Knights made their way ashore just as they would have done some 850 years ago and this May Bank holiday weekend the anniversary will be commemorated at the Bannow 1169 Norman Festival taking place in the village on May 4th and 5th. During the festival weekend, the village of Carrig on Bannow will hark back to days of yore as battle reenactments, a living history tented village, historical lectures with Turtle Bunbury and Emmet Stafford, a commemorative ceremony and concerts featuring local and French musicians will mark this most important and consequential event in Irish history. 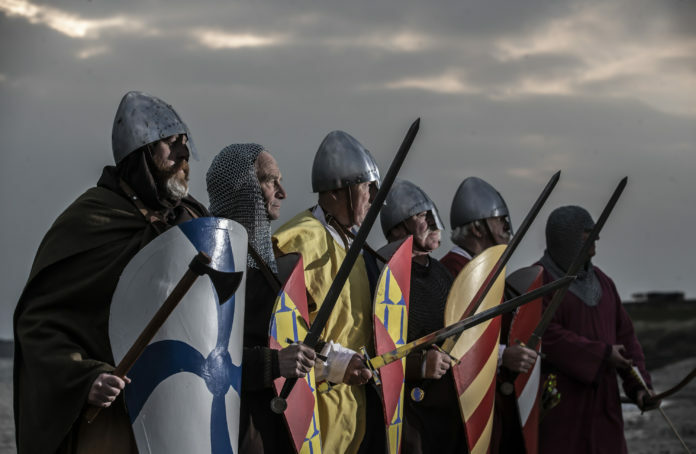 Visitors can enjoy an entire Medieval Living History Tented Village with 14 living history tents, 15 living heritage craft displays, a display of Norman cavalry warfare and fully trained warriors for a showcase of battle re-enactments twice per day and a civic ceremony will take place on Saturday afternoon. An inaugural performance of a specially commissioned piece of music for the occasion by composer Greg French will be performed by the Danescastle School senior band along and guests. In Enniscorthy, over the June Bank Holiday weekend the Normans will be popping up across the town and at the Norman Enniscorthy Castle during the annual Strawberry Street Rhythm & Roots Festival with Norman shield workshops, Norman Tales at the Castle and Norman food flavours will be on offer at the All Ireland Farmers Market. A public lecture series will be hosted by Wexford libraries and a summer lecture series will be hosted by The Irish National Heritage Park with guest speakers set to include Dr Conor Kostick, Dr Linda Doran, Dr Denis Shine, Ian Doyle and Dr Michael Potterton and more. Tintern Abbey will also host a public lecture event with archaeologist Cóilín Ó Drisceoil. A series of guided walking tours will also be on offer, of the historic town of New Ross will also be on offer throughout the summer and hosted by Baya the storyteller. During the August bank holiday weekend, the Rockin Food Festival in Enniscorthy town will host Norman Medieval Fare and a series of Norman themed events for children and adults at Enniscorthy Castle. Later in the year, a flagship event will be hosted by The Irish National Heritage Park as the spectacle of a Viking Fire Festival with a Norman twist will take place on September 28thand 29th. 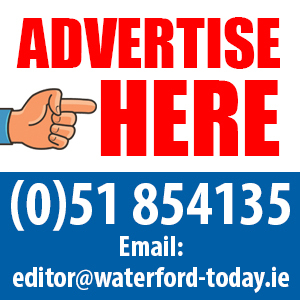 The festival will have two locations for events, the Wexford Quayside and the Irish National Heritage Park with the River Slaney route running between the two. A weekend of family fun with a full festival experience will be on offer at the Irish National Heritage Park. Families will be able to pitch up a tent and enjoy an immersive experience akin to life some 850 years ago. Craft workshops from blacksmith work to basket weaving to cookery will all be on offer. Wexford town will hark back to its roots and the Quayside will be transformed into a real-life Viking Village populated throughout the weekend with a host of re-enactors who will offer visitors the opportunity to enjoy storytelling, fire events, a Viking market, coin striking, a big dig, Viking music and even the chance to participate in some slave trading! The weekend will conclude with a flotilla of ships departing the Irish National Heritage Park arriving onto the Wexford Quayside on Sunday evening – a visual akin to the arrival of the Normans to Ireland. 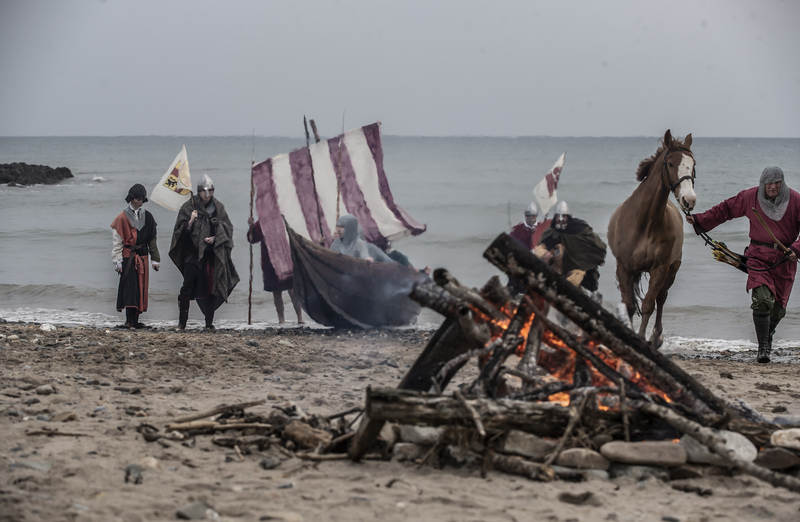 The grand finale will see the town defended as the Vikings aim their bows high and fire upon the vessels setting one alight from the Wexford Quayside. On October 12th and 13th, a re-enactment of the trial of Diarmuid MacMurrough will take place in Ferns. The MacMurrough Inquiry’ will shine a light on key events which led to the ‘invasion’, looking at the extent to which Diarmuid MacMurrough was responsible. Informed by Brehon Law, leading barristers, historians and academics will explore the fascinating tale of power and intrigue in medieval Ireland. Taking 2019 to a close will be the ‘Carrick 850 International Conference’ hosted by the Irish Archaeology Field School, Irish National Heritage Park and partners on October 18th and 19th.